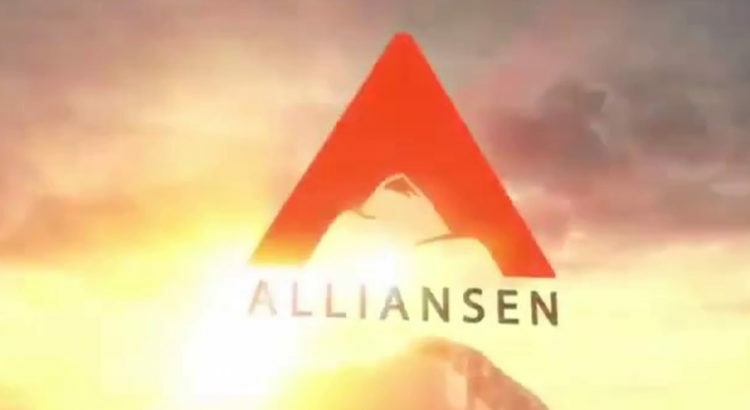 We as parties, organizatiins and individuals hereby publically declare our support for Norwegian political party Alliansen (The Alliance). We stand with them and the ideals they represent, and share common ideological principles. We support their run for Norwegian Parliament and wish them success. 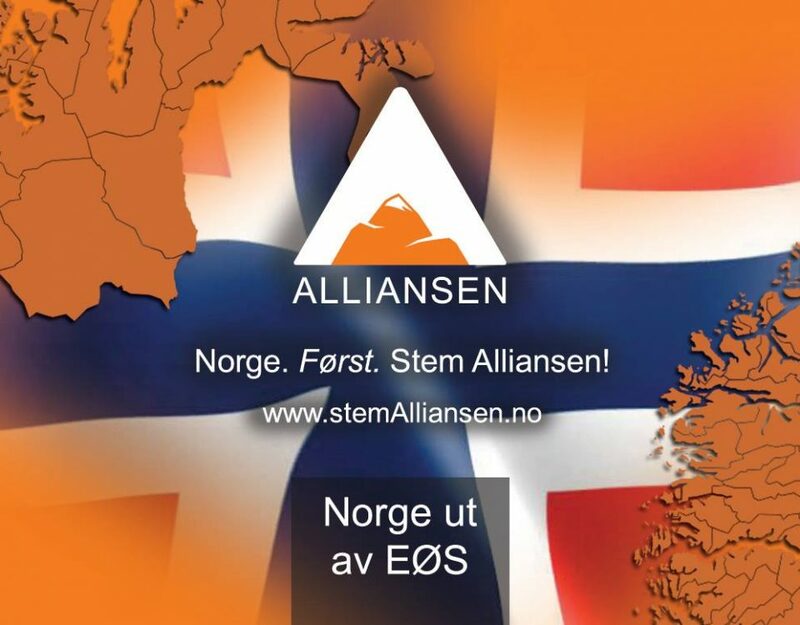 Alliansen is Norways newest patriotic party. Formed faster than any party in Norwegian history and gathering the 5000 signatures needed to run for election in a record breaking two months. The party runs on the platform of radical truth and promotes “Nationalism With A Smile”. With a decentralized party structure borrowed from Geert Wilders and his PVV, they have only one official member, the leader Hans Jørgen Lysglimt Johansen. Every one else connected to the party are free to promote the ideas they believe in as long as they are against the EU/EEA, and for national independence and a cultural awakening of Europeans. Their slogan is Norway First. That is a sentiment we share, to put our own countries first. What they stand for in Norway is what we stand for in our own countries, and that is what we as organizations and parties all stand for Nationalism.